Fani Ncapayi obtained a doctorate in Sociology at the University of Cape Town in 2013. He is currently an Honorary Research Associate of the Centre for African Studies (CAS), and the Director of the Cala University Students Association (CALUSA), a rural development non-governmental organisation (NGO) based in Cala – Sakhisizwe Local Municipality, Eastern Cape. The organisation’s focus is on land access and use; youth development; as well as issues of local governance, particularly democratisation of rural governance. Over-arching these areas of focus is CALUSA’s commitment to facilitating the development of Siyazakha Land and Development Forum as a movement of rural people. 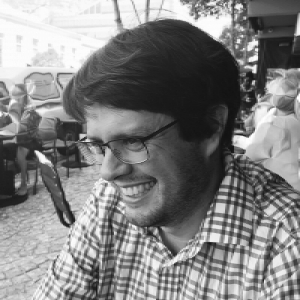 Marcelo C. Rosa is as visiting researcher at the Centre for African Studies and an Associate Professor of Sociology at the University of Brasilia, Brazil. 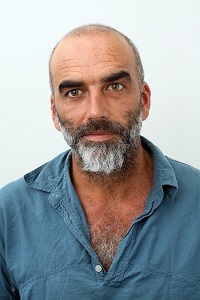 Nick Shepherd was an Associate Professor of African Studies and Archaeology at the University of Cape Town and Head of the African Studies Unit. 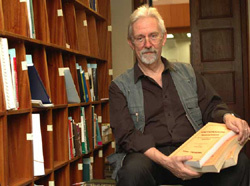 He is joint Editor-in-Chief of the journal Archaeologies: Journal of the World Archaeological Congress. Dr Nadira Omarjee is a visiting fellow at CAS. She has been a visiting academic at the Vrije Universitiet Amsterdam for the past two years. Prior to that she has had postdoctoral fellowships at UKZN and Wits. Her current interests are in decolonisation and critical pedagogy. She is currently writing up her research based on conversations with academics and activists in Cape Town and Amsterdam. 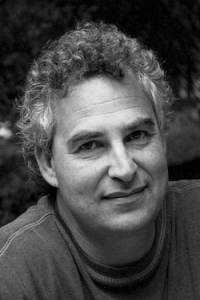 Paul Weinberg is a South African-born documentary photographer, filmmaker, writer, curator, educationist and archivist. He began his career in the early 1980s by working for South African NGOs, and photographing current events for news agencies and foreign newspapers. 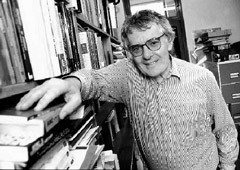 Leopold Podlashuc is an African social historian and activist, researching the political economy of slums and social movements arising within them, with a focus upon the historical agency of the poor. Since 2003, he has partnered with Umfelandawonye Wabantu Basemjondolo (The South African Homeless Peoples Federation) and similarly positioned movements across the South, confronting issues of governance and inclusion.